Pretty damn good lads! Well this time I was smart enough to use Boot Camp to put Windows on the machine, so I can enjoy the PC Games outside of work. 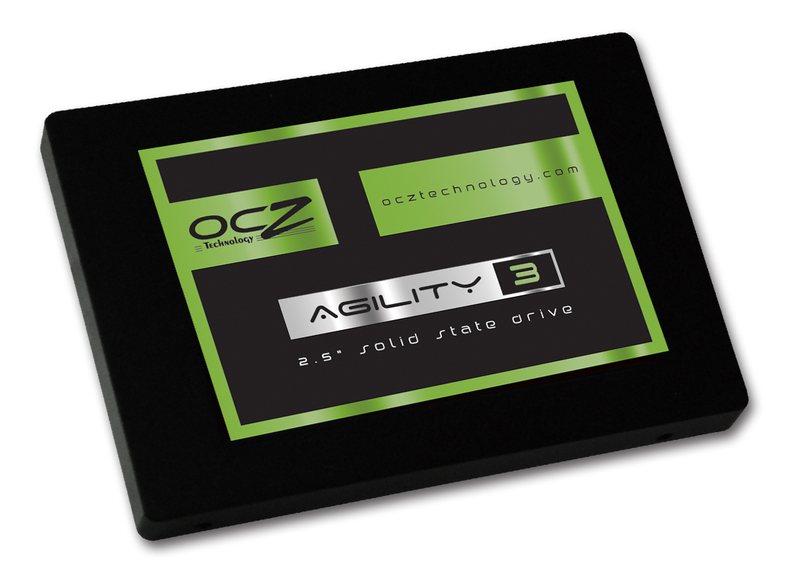 OCZ just recently released the Agility 3. The Agility 3 is suppose to be a cheaper solid state alternative to the Vertex 3. Those of you who know about OCZ also know that their previous Agility 2 drive came with several different types of flash memory. Users had a high chance of getting a rebadged Vertex 3 at a much lower price. So how close are the Agility 3 and the Vertex 3? Click here to see the Comparison of the OCZ Agility 3 vs OCZ Vertex 3 and Review. OCZ pulled a fast one and ended up releasing the “IOPS Edition” of their new Vertex 3 Series. What does that mean for you? 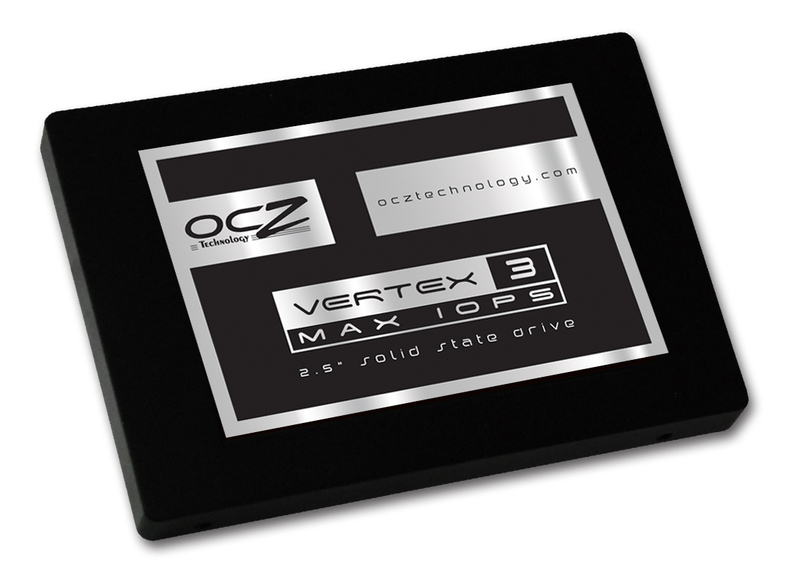 You can find out more by reading our OCZ Vertex 3 MAX IOPS vs Regular Edition Comparison here. This article will be updated to reflect additional benchmarks and information as it comes in. If you have any questions, feel free to let us know and we will do our best to help you out.